Do your body a favor. Never miss out on medications. It is already a known fact that skipping to take your needed medicines won’t do your health any good. 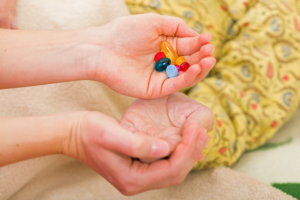 To ensure that this never happens again, we can help remind you whenever you need to take your medications. This is for the purpose of helping you be at the peak of your health. You get to choose how you wish for us to inform you. We may do it by sending you a message through text or email. You can also opt for letting us give you a call.